The Water Diet is a weight loss plan that centers around consuming precise amount of cold water. Although there are many variations of the diet, the majority of them do not require significant decreases in food intake or increases in physical activity. 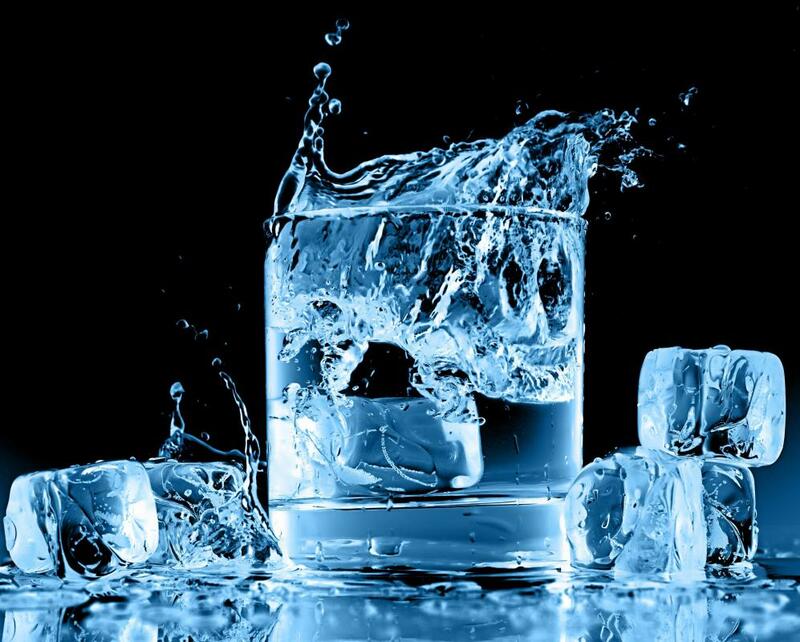 Instead, the diet promotes the idea that drinking cold water can help a person slowly lose weight because his or her body must use more energy to warm up the water, therefore burning calories through the basic act of digestion. A vast majority of the human body is comprised of water. Water is responsible for a wide variety of bodily functions, including controlling body temperature, promoting regular bowel movements, cushioning the joints, and ensuring the proper functioning of all of the body’s cells and internal organs. Without the adequate amount of water consumption, the body can become dehydrated and result in the failure of the internal organs and death. Mild dehydration can actually be mistaken with the feeling of hunger, so part of the basis of the Water Diet is that consuming the correct amounts of water may stop overeating caused by dehydration. 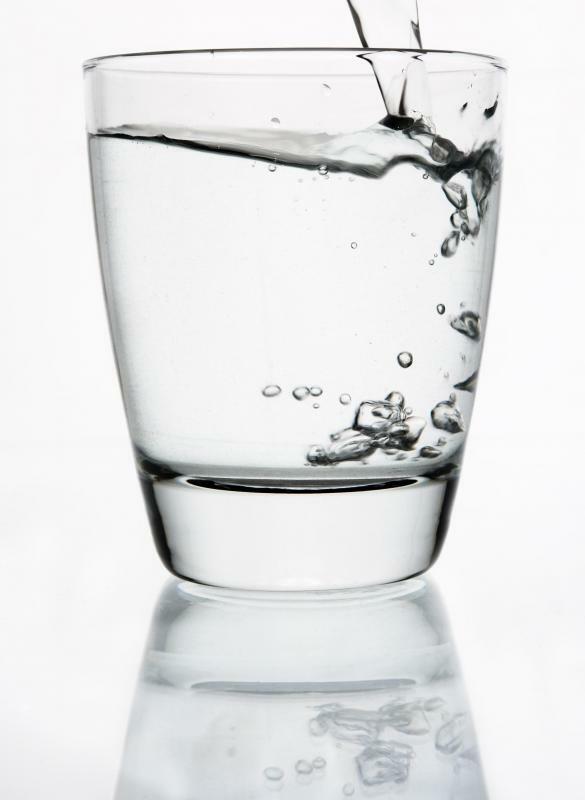 The Water Diet recommends all participants drink at least 64 ounces (1892.706 ml.) of cold water each day. The water must be as pure as possible and contain no artificial ingredients or sweeteners. 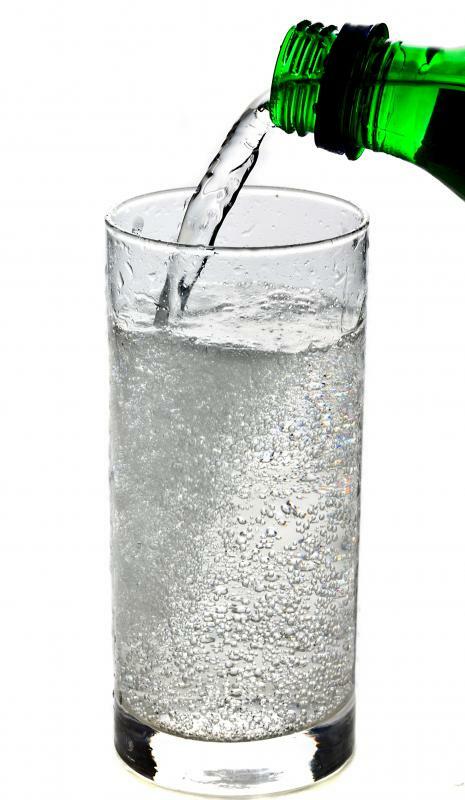 Naturally occurring minerals, such as in tap water, are permitted for drinking on the diet. Warm water can be consumed sparingly if the participant is cold and feels the need to increase his or her body temperature. No other dietary changes are typically required. Although water is generally recommended by most doctors as part of a healthy diet plan, many doctors do not believe the Water Diet is effective because it does not focus on maintaining the correct portion sizes of foods. In addition to thinking the diet is ineffective, many doctors believe it could also be dangerous. If a person on the diet drinks excessive amounts of water in the hopes of losing more weight, he or she could suffer from hyponatraemia, a potentially fatal condition in which the blood does not retain enough sodium, causing the brain to swell. What is the Chemical Breakdown Diet? What is the Liver Cleansing Diet? Is It Bad for my Body to Drink Cold Water?